A short-term medical plan may also be referred to as short-term health insurance, term health insurance or temporary health insurance. These types of policies are offered by health insurers to provide services for people experiencing a gap in coverage. Short-term plans help when you’re temporarily unemployed, on the waiting list to be eligible for Medicare coverage, awaiting another coverage plan to begin or without coverage because you missed open enrollment. Enter your zip code below to explore short-term health insurance costs in your state with free quotes! People just rolling off of their parents’ insurance or graduating from school often benefit from these short-term plans. Anyone under age 65 who is in good health may find short-term medical plans to be a practical solution to overpaying for traditional insurance coverage. People who lost their health coverage as a result of a divorce proceeding also use short-term medical insurance as a temporary solution. Finding the right type of short-term medical plan is often the best solution for those stuck in a gap without insurance coverage. As long as they meet the medical requirements of the plan, spouses and dependents may be covered by short-term medical insurance as well. You can usually obtain coverage the day the insurer receives the application or at a predetermined date in the future if you prefer. 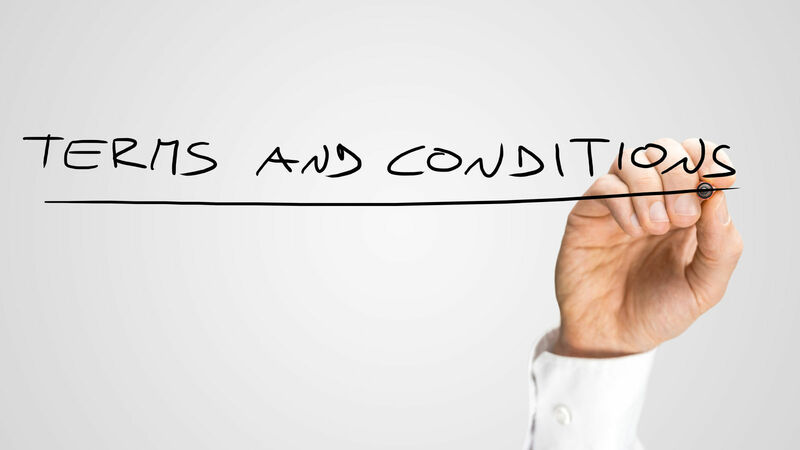 Generally speaking, short-term medical plans do not offer coverage for pre-existing conditions. Anything diagnosed or treated within the past two to five years may not qualify for coverage, but it’s ultimately up to individual state laws to decide. People with pre-existing conditions typically find more success with exploring options other than short-term health insurance. The coverage for preventative care is limited with short-term medical insurance. The coverage short-term plans offer for prescription costs also varies with the individual insurer.Your current physician may be covered by the short-term plan, but policyholders are advised to check the network offered by the insurer. Short-term medical plans do not meet the federal standards required by the Affordable Care Act. These plans will not help consumers avoid the tax penalty for mandated coverage because short-term policies do not meet the essential coverage minimum requirement. These temporary plans are often less expensive than the ACA plans, but you will not qualify for any ACA tax subsidies with the short-term insurance. Short-term plans provide comprehensive medical coverage like the plans in the ACA marketplace. However, the coverage offered varies by plan and they don’t have to include the 10 essential benefits required by the ACA. Preventive care is one of the 10 essential benefits, so its availably may be limited with some short-term plans. Short-term insurance typically doesn’t require policyholders to select a Primary Care Provider, allowing them to freely select any of the health providers qualified under their plan. In addition, many of these temporary plans will not require you to have a PCP referral to be seen by a specialist. These types of terms vary for short-term medical plans, so consumers are advised to carefully review the terms of each policy individually. These plans are available year-round any applications are not limited by any enrollment restrictions. Short-term medical insurance plans can be canceled early without penalty, and you’ll be reimbursed for any premiums paid beyond the new date of termination. Short-term health insurance is often non-renewable and the duration available is dictated by state laws. Insurers typically offer a range of prices, deductibles and plan choices to help make the plans more affordable on consumers’ budgets. For many short-term medical plans, the deductible options offered start as low as $1,000. 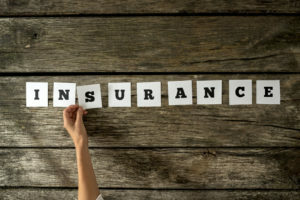 For lower premium payments on short-term insurance, choose a policy offering higher deductibles, a lump-sum payment upfront or fewer payment dates. In order to round out your coverage, you may be able to combine the short-term medical plan with other supplemental insurance plans as well. Many people pair critical illness, accident, vision and dental plan options with their short-term medical insurance coverage. 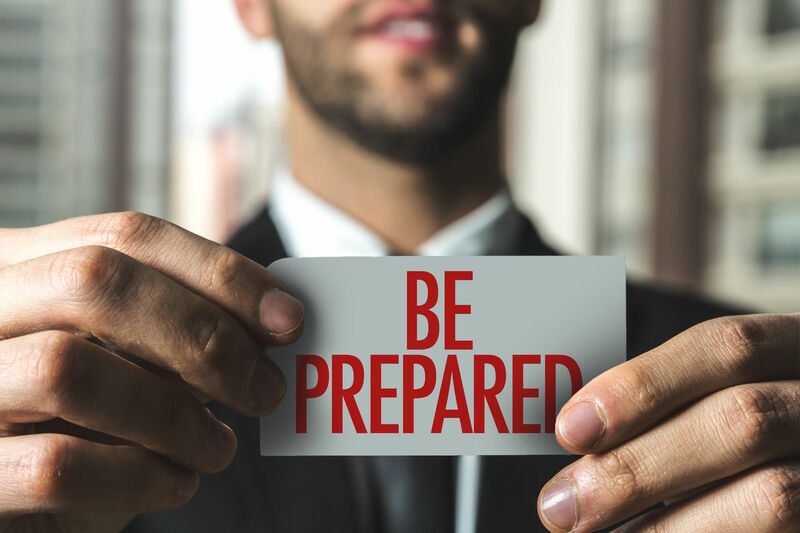 For a better understanding about the flexibility and limitations of a specific short-term plan, it’s best to talk with a health insurance agent or broker. When the ACA was first implemented, the sales of short-term medical plans sharply increased because many consumers valued the cheaper prices over the tax penalty. A number of industry experts to the American Health Care Act reform to lead to even greater demand for short-term medical insurance. At best, these plans typically last as long as 6 to 12 months and typically don’t cover prescriptions, maternity services or preexisting conditions. The maximum coverage limits for many short-term health insurance plans is around $1 million. Unlike the ACA Marketplace, insurers can choose not to renew policies or deny applicants based on conditions diagnosed in the past. Researchers found that at the end of 2016, the average short-term policyholder paid close to $170 less on monthly premiums than someone using the ACA Marketplace. Right before the ACA took effect in 2014, there were nearly 109,000 people using short-term medical plans. By the end of 2015, more than 148,000 people had short-term health policies. Since the plans are not regulated by the ACA, some insurers are focusing on providing short-term plans that can offer consumers better flexibility on pricing and benefits. Many experts describe short-term plans as a reflection of how the old insurance market functioned before the ACA was implemented. 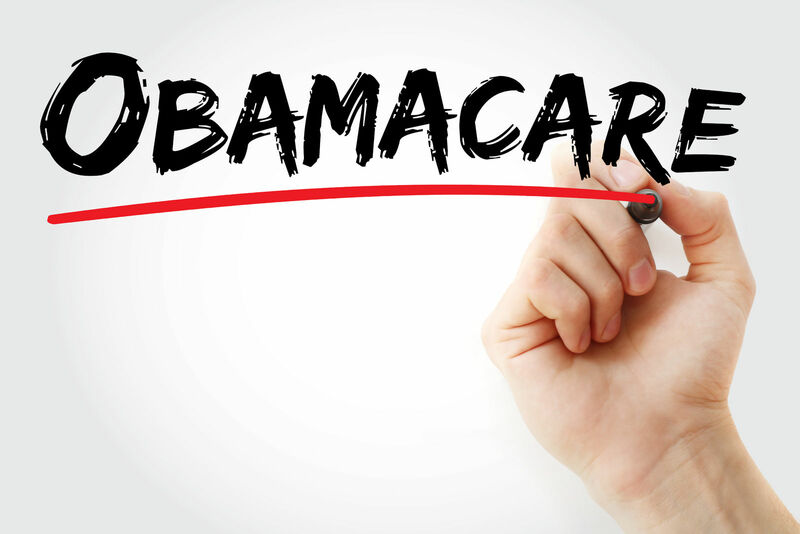 On April 1, one of the final mandates issued for the ACA limited insurers to offering short-term plans that terminate within three months and requires them to display exhibit warnings that the policies do not meet the standards of ACA government mandated healthcare. 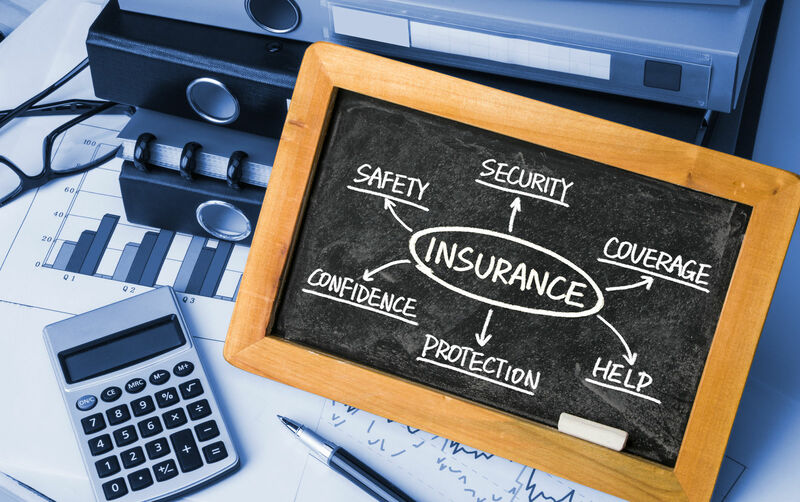 Consumers can still reapply to the insurer after the plan terminates. There are currently over 20 million people using the ACA marketplace. However, many insurers prefer to offer consumers short-term medical plans that last for a longer duration. Many proponents say short-term medical plans are preferred by consumers and insurers because they allow policyholders access to cheaper insurance by eliminating coverages they don’t need. 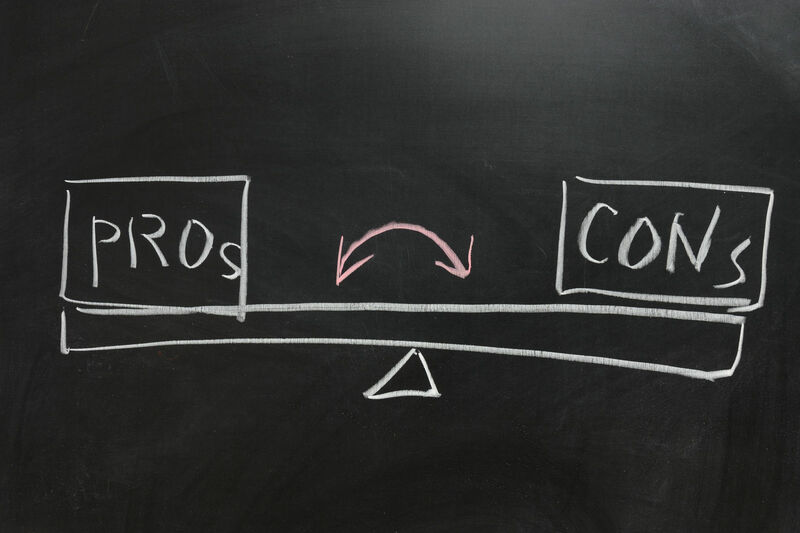 You can weigh the pros and cons yourself by comparing short-term and long-term health insurance quotes on our site. Enter your zip code below to compare today!